Just because they're young, doesn't mean your kids want to play with toys! Perfect for ages 5-8, the fantastic SPCG12 features a Spruce top and Catalpa back and sides, with a Maple neck and gold machine heads. Plus, it comes with a bag and a code for online lessons so the kids will be playing tunes in no time! This 1/2 Size Guitar is perfect for ages 5-8, the fantastic CG12 features a Spruce top and Catalpa back and sides, with a Maple neck and gold machine heads. 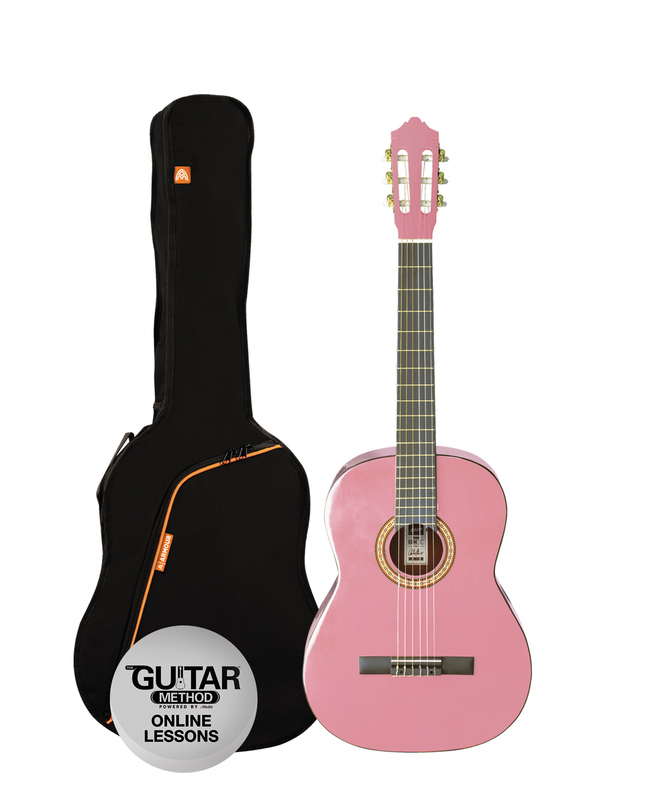 Plus, it comes with a bag and online lessons so the kids will be playing tunes in no time!